Festive preparations are well underway in my house which means that Christmas literally is just around the corner. If you’re looking for the perfect Christmas gift, why not consider my new photography gift vouchers? 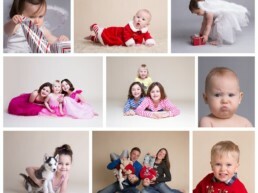 Priced at £95, KW Photography gift vouchers are a present that any Dorset or Hampshire-based family would love to receive! They entitle the recipient to a professional 30-minute photoshoot with me for up to 5 people at a date of their choosing (subject to my availability), at any time up until the end of July 2019. 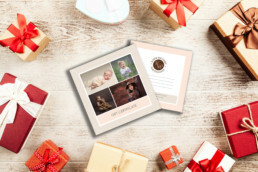 The price you pay for the voucher includes five high-resolution, professionally edited portraits as digital files ready for them to print and display around the home. This is an incredible value package offering a significant saving on my usual studio session fee and my digital image collections. 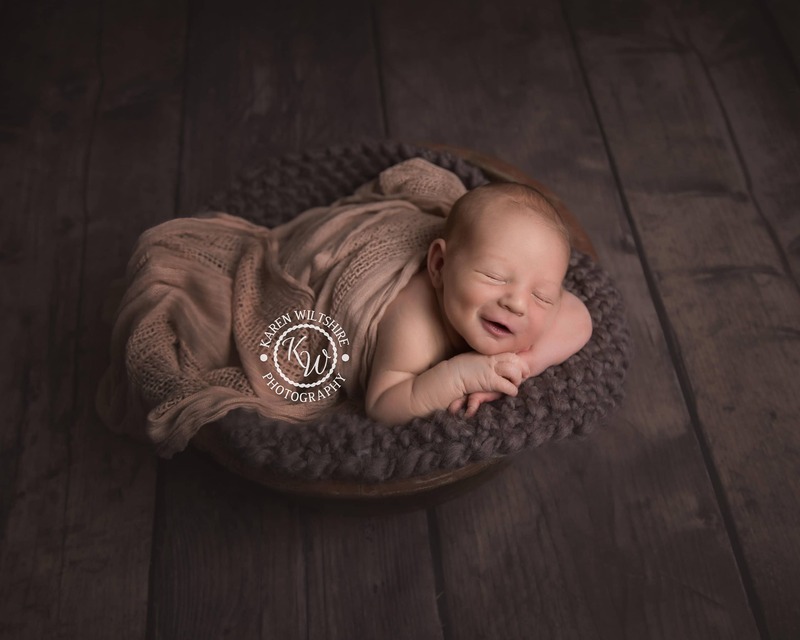 The best thing about buying one of the KW Photography gift vouchers is that there are no extra costs for your recipient to pay. The price of £95 secures the voucher, guarantees a slot in my diary, and includes the photo session and five print-ready images. KW Photography gift vouchers are available to buy now and would make the perfect Christmas gift for those who like to record special family moments in photographs. 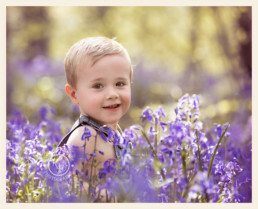 They can be redeemed in the spring when I’ll be offering my popular bluebell woods sessions, or at any time throughout the summer. If you would love your family to have a photoshoot experience with me next year, then grab one for yourself, or for someone else, while you can! There are just 10 KW Photography gift vouchers available to purchase at this great value price, so these are likely to sell out fast. Contact me via this form to secure yours.